House of Healing is owned by Acupuncturist Robert Emmery. Since 2001, the House of Healing, has been offering a range of services including Traditional Chinese Medicine (Acupuncture, Massage, Moxabustion (Moxa), Cupping) and Laser Services. In 2017, the House of Healing is focusing on weight management, quick rehabilitation, and sustainable living for our busy lifestyles, and is offering a new range of services. With over 20 years’ experience in Western and Eastern techniques, Rob can help you achieve your optimal wellness. As a client, you play a key role in your healing process as we help you on your pathway to better health. 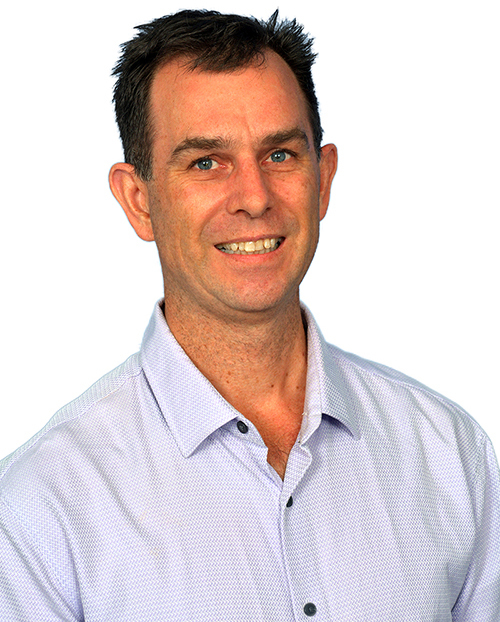 Rob is well qualified with a Bachelor of Health Science (Acupuncture), Bachelor of Applied Science (Life Science), Certificate of Oriental Massage and Certificate in Therapeutic Massage. 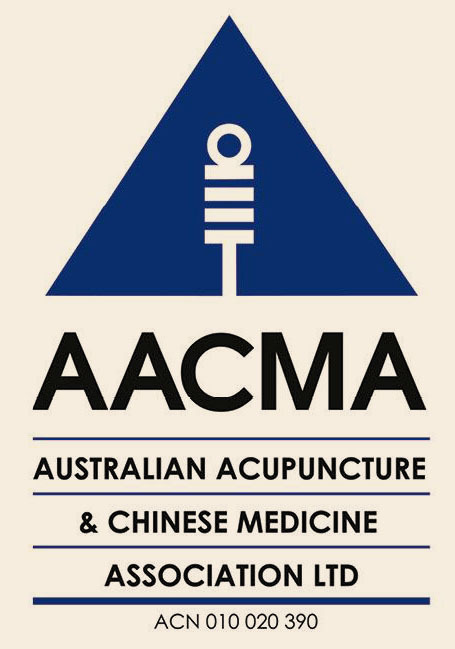 Rob is a member of the Australian Acupuncture and Chinese Medicine Association (AACMA) and is a registered Chinese Medicine Practitioner under the Australian Health Practitioner Registration Association (AHPRA). There is a great referral network associated with the House of Healing, and Rob hopes it will continue to grow with the practice. Finished in December 2016, the House of Healing now operates from free standing purpose built clinic. This year will see the Blueprint for the future in weight management, rehabilitation, and food intolerances. Another proposed project is the use of Acupuncture in pre and post- surgery in a Private hospital. This combining of Eastern and Western philosophies is very exciting and probably long overdue. Also proposed in 2017 is a small business development project. This is for anyone over 18 years old interested in a Health business of their own. It will introduce the basic people skills, interview techniques, product information, and business skills for a successful practice.